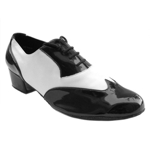 Men's VF-M100101-NB208 Latin Dance Shoe from Very Fine. 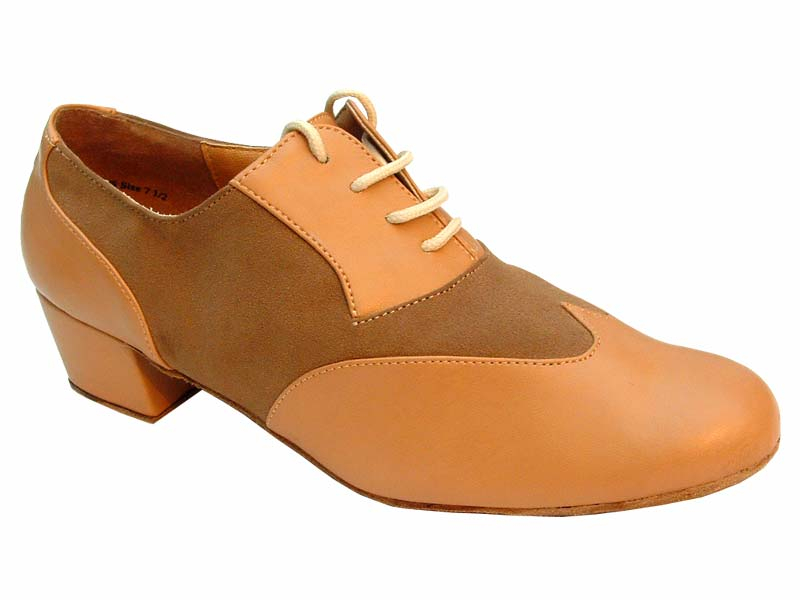 Heel: 1.5" Latin, Coffee Bown Leather covered and with sueded leather toplift. This shoe is Special Order. Please allow 6 - 8 weeks for delivery. Imported.